Thanks to all the people who have helped us during the uncertainty of when my father was missing and then the grief of his death after he was found. 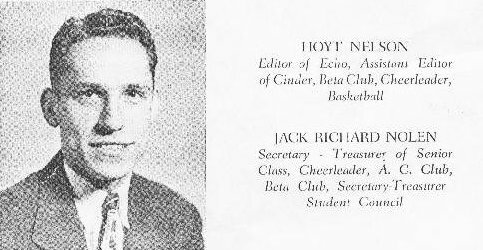 Above, he was a senior at Benjamin Russell High School in Alexander City, Alabama in 1948. Above, 1950 at Sara and John’s wedding. 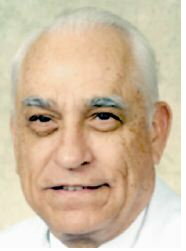 Dad was best man. 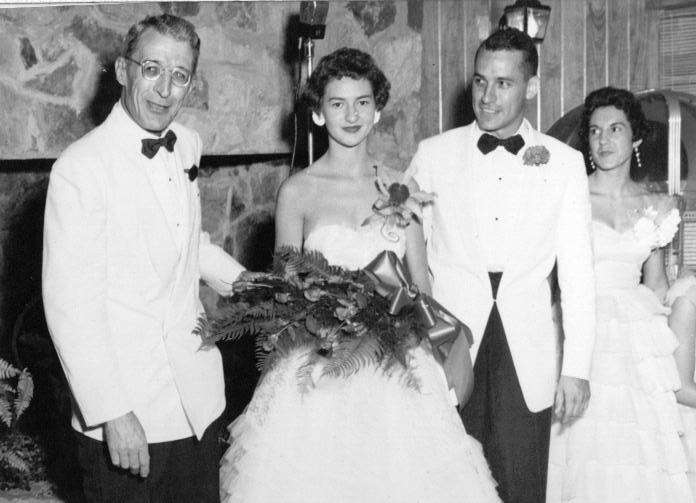 Above, in 1955, Dad on his wedding day to my mother (second from left), Bernie Nolen. 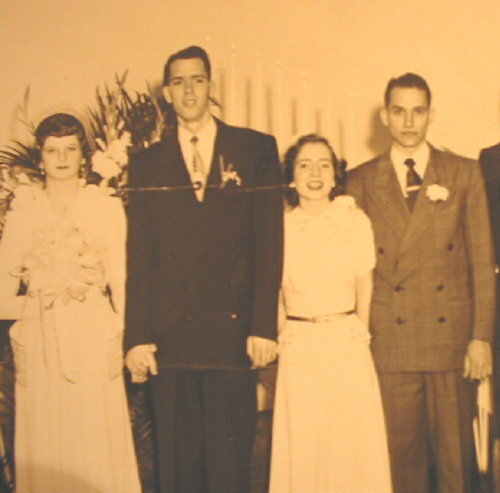 Mom’s father is on the far left and Mom’s sister, Cloteal, is on the far right. 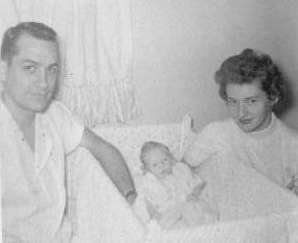 Above, in 1956 with my oldest brother norm (who died in 1993) and my Mom, Bernie Nolen (who died in 2002). 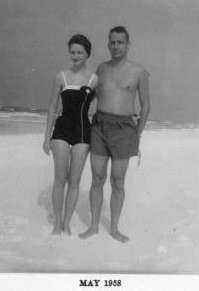 Above, with Mom in Panama City, Florida, in 1958. 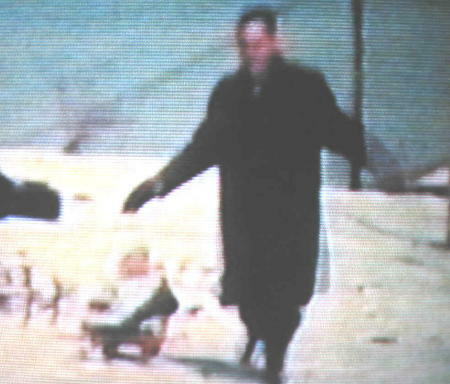 Above (taken from old home movie), with my brother Matt on the sled in 1961 in Booneville, Missouri. 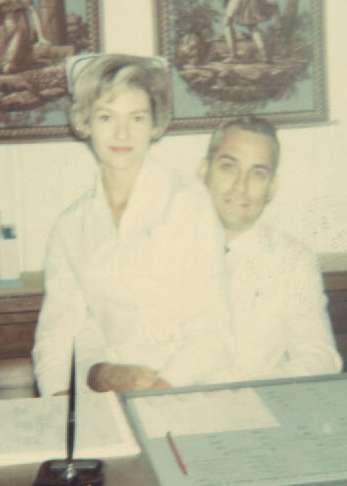 Above, in his new doctor’s office in Gadsden, Alabama in 1962. 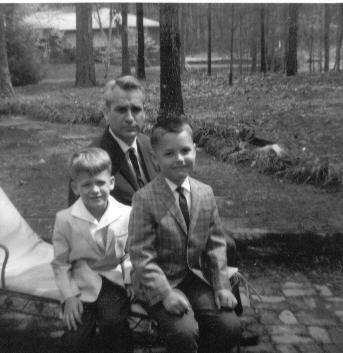 Above, with me (Tim) and Matt on our patio in Gadsden, Alabama, in 1966. 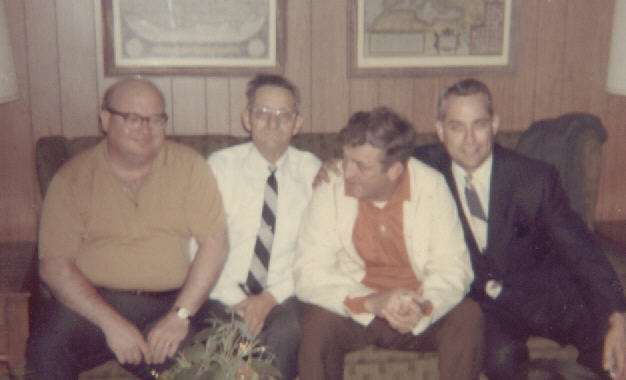 Above, with Ruben King (brother-in-law), Owen Gray (father-in-law), and Harold Gray (brother-in-law) in 1967 at Thanksgiving in Marietta, Georgia. 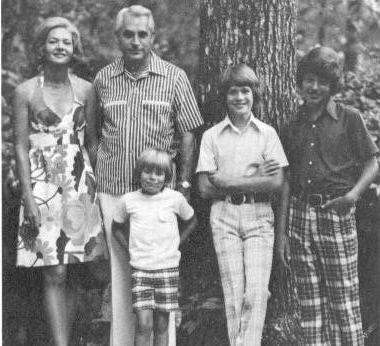 Above, our nuclear family in 1974 in Gadsden (Bernie, Jack, Philip, Tim, and Matt) on the edge of our patio next to our house on Claremont Drive. 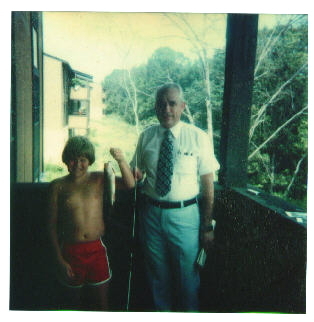 Above, Philip (10) with Dad on September 8, 1979. 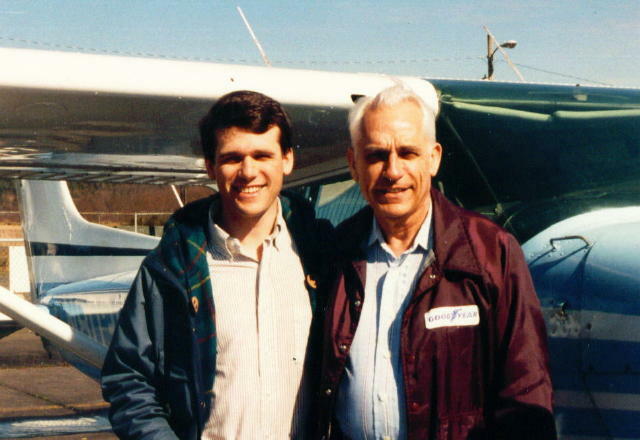 Below, Dad and I rented a Cessna 172 and flew around Washington state in March 1988. 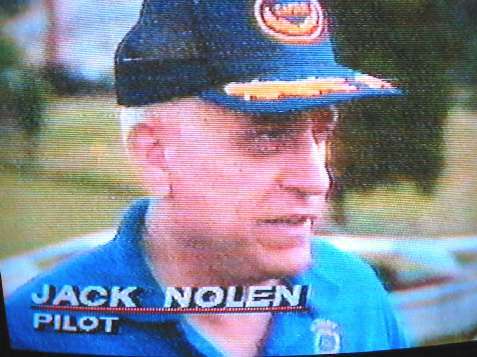 Above, Dad being interviewed on television in Tennessee after his emergency landing in 1990 near the Tri-City airport. 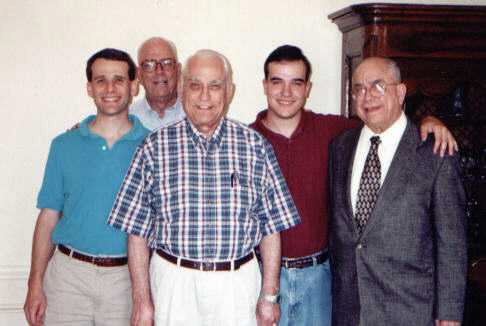 Above, at the Nolen family reunion in Gadsden in 1999: Tim, John Frank (brother), Jack, Jack, Jr., and Thirwell Murfee (brother) Nolen. 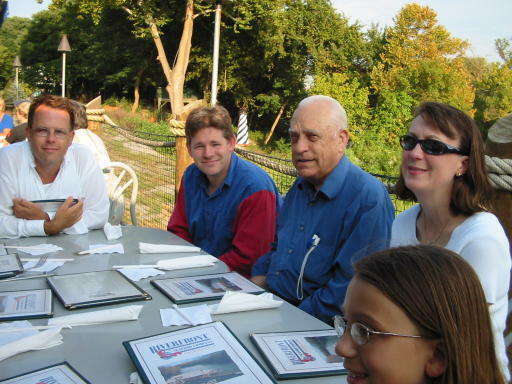 Below are pictures from 2004, when my brothers and Dad visited us in Kingsport, Tennessee over the Labor Day weekend. Above, Greg Triggs, Philip, Jack, Sharon, and Abby Nolen. 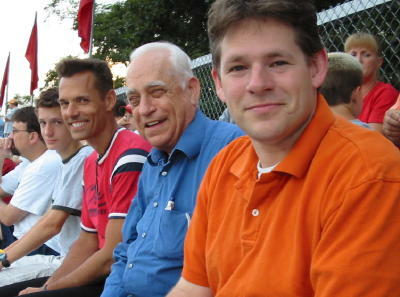 Above at Sullivan South High School football game, Sam, Matt, Jack, and Philip Nolen.